Scents play a pivotal role in our memories and also adds another layer to what we feel and sense. But did you know that it’s also intricately linked to our body and affects our moods and emotions? This is why as the season changes, you should also change up your fragrances, much like the way your style transforms with time. 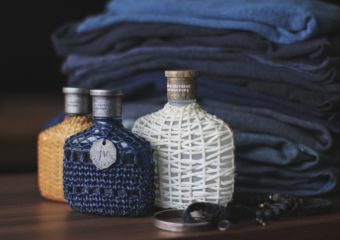 Pick up one of the bottles in our masterfully curated selection of exceptional fragrances to refresh your senses and awaken your soul this spring. 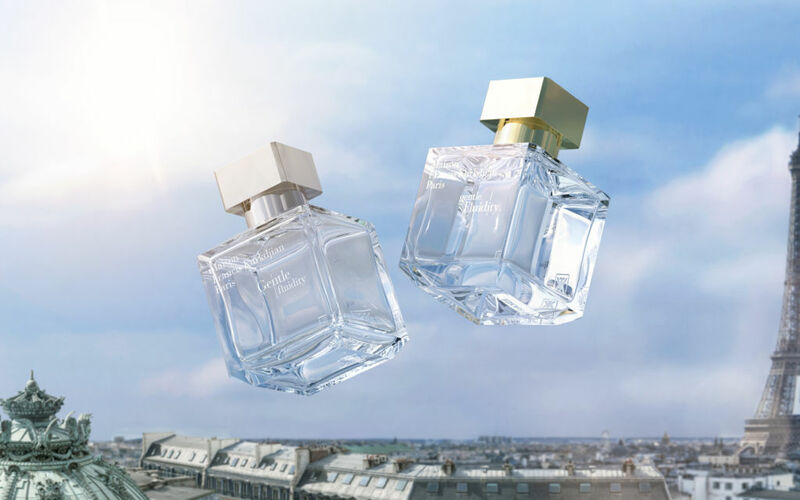 The newly released fragrance by Guerlain is on top of every beauty junkie’s list for a good reason. With a scent intertwined with the quartet of carla lavender, sambac jasmine, vanilla tahitensis and Australian sandalwood, it is enveloped in a special neroli and Bulgarian rose. 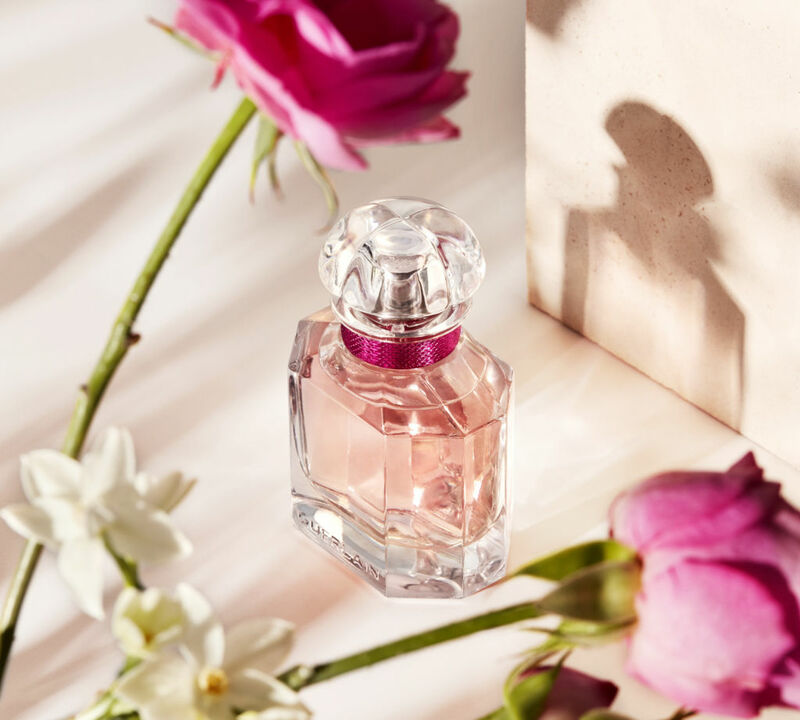 The Mon Guerlain Bloom of Rose Eau de Toilette is tailor-made with extraordinary ingredients to evoke the joyful ambience of spring and this is all captured in an elegant bottle. This fragrance is feminine, yet bold. It exudes radiance and confidence with multifaceted characteristics making it ideal for a stroll in the park, al fresco dining or even a business meeting. The notes are diverse and each stands out in style. The new Mon Guerlain Bloom of Rose Eau de Toilette is priced at HKD $540 for 30ml, HKD $730 for 50ml and HKD $995 for 100ml. Michael Kors Sky Blossom is the kind of scent that is perfect for any spring setting. 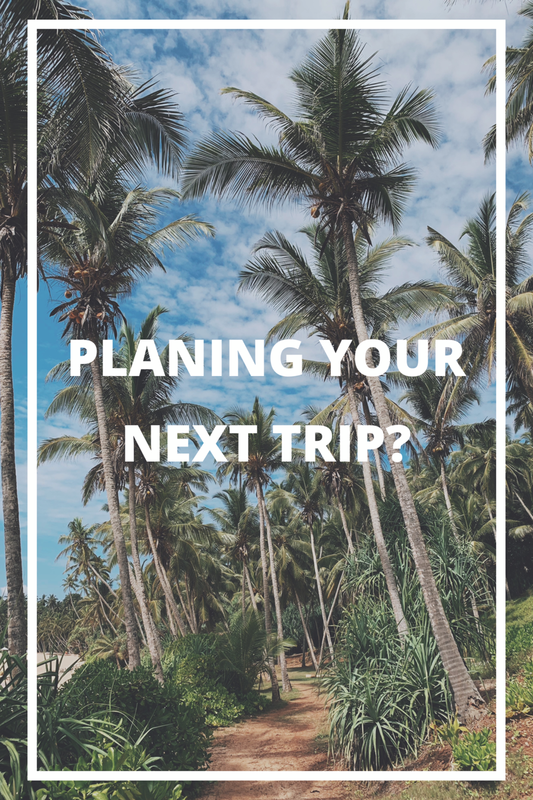 It’s easy to carry for all kinds of trip short or long with its soft blue translucent bottle that captures the calming and relaxed attitude of California. Oozing cool vibes, we just love the pop of yellow and the shiny golden cap. Give yourself a spray on a bright sunny spring day and you’ll be transported to a beach holiday with the zesty burst of bergamot, sweet citrus, freesia, and green tea. Wondering about the lingering smell? The finish is a radiant musk to ensure the layers are blended beautifully. 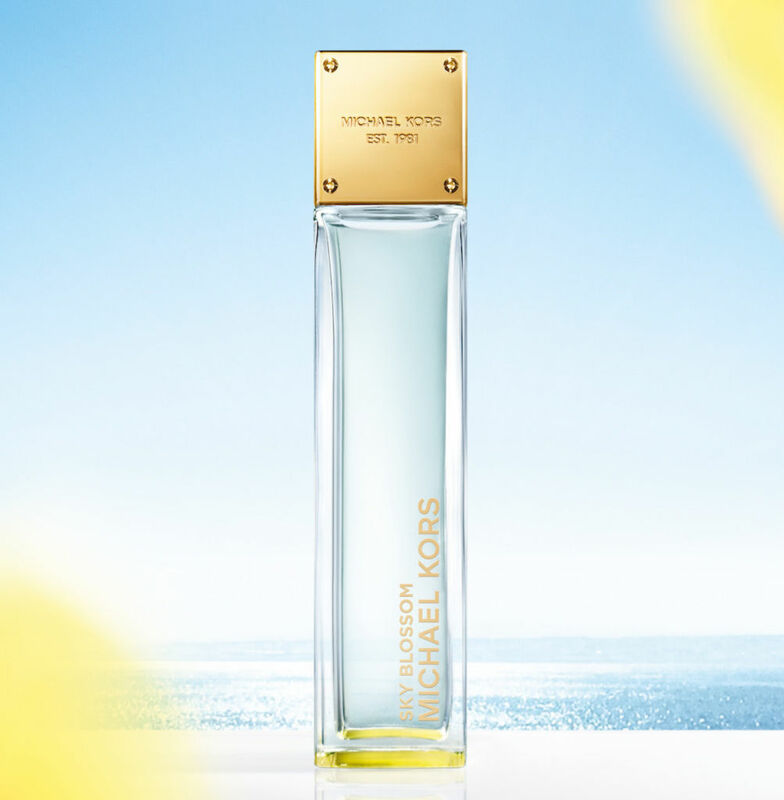 The Michael Kors Sky Blossom ranges from HKD $835 for 100ml, HKD $650 for 50ml and HKD $ 440 for 30ml. The Byredo Unnamed Eau De Parfum is back for a limited time only this season. Renowned for an exceptional ethos transcending tradition, the scent surprises aficionados with a plunge into an unknown world. 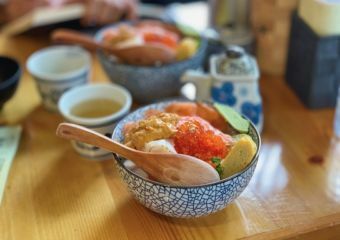 The burst of senses triggered has besotted many from the spicy pink pepper to the icy gin accord that are components of the special concoction. You’ll find hints of a dark forest where iris roots grow amongst fields of violets and blankets of moss. It’s hard to miss the aroma of pine melded with woody, balsam scents and a hint of turpentine. The Byredo Unnamed Eau de Parfum is priced at HKD $1,750 for 100ml. 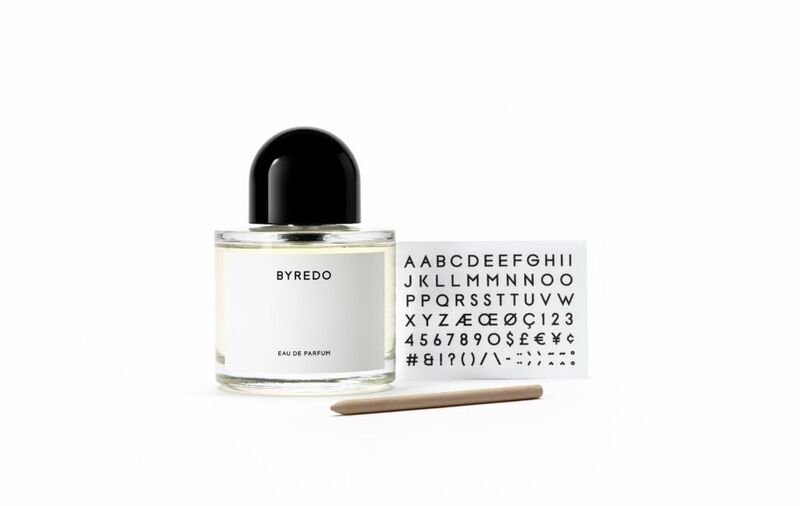 Find Byredo Unnamed Eau de Parfum at Lane Crawford and their website. Buying art is a journey and the same can be said with fragrances because after all it is an exquisite form of art in itself. To understand the creation process, one should also get to know the master perfumer as we did with the legendary Francis Kurkdjian, the man behind the perfume house of his namesake, Maison Francis Kurkdjian. Fresh, sophisticated and definitely memorable, Roger & Gallet’s new Rose Mignonnerie and Magnolia Folie Extraits de Cologne spark a scent of spring adventure. By blending two different flowers, fresh and lively roses, and soft, delicate magnolias, it combines a scent that intrigues and captivates. 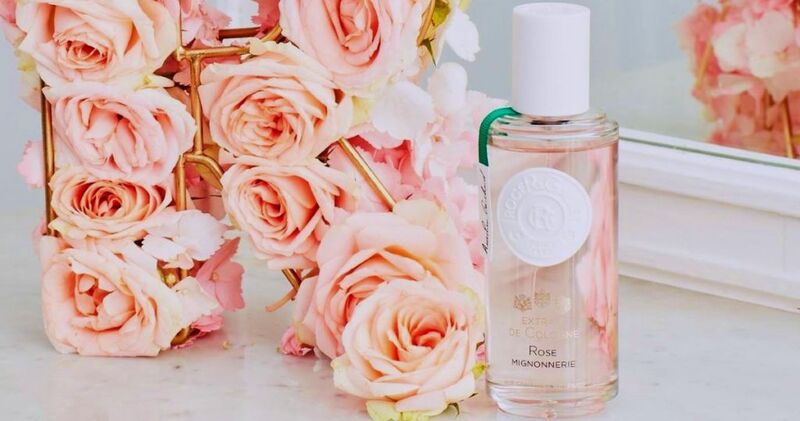 Rose Mignonnerie is a concentration of nature composed of rose Damascena essence crossed by a dewy green accord. On the other hand, Magnolia Folie is comprised of sparkling bergamot and mandarin bringing a certain brightness to the top of the fragrance. These colognes are a must-have and sure to set your mood not just for spring but could carry forward to the summer and beyond! 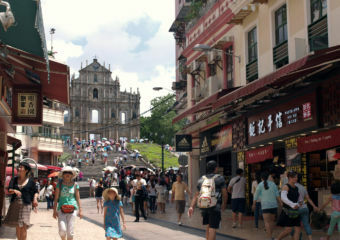 The fragrances go for HKD $330 for 30ml, HKD $630 for 100ml and HKD $1,560 for 500ml. 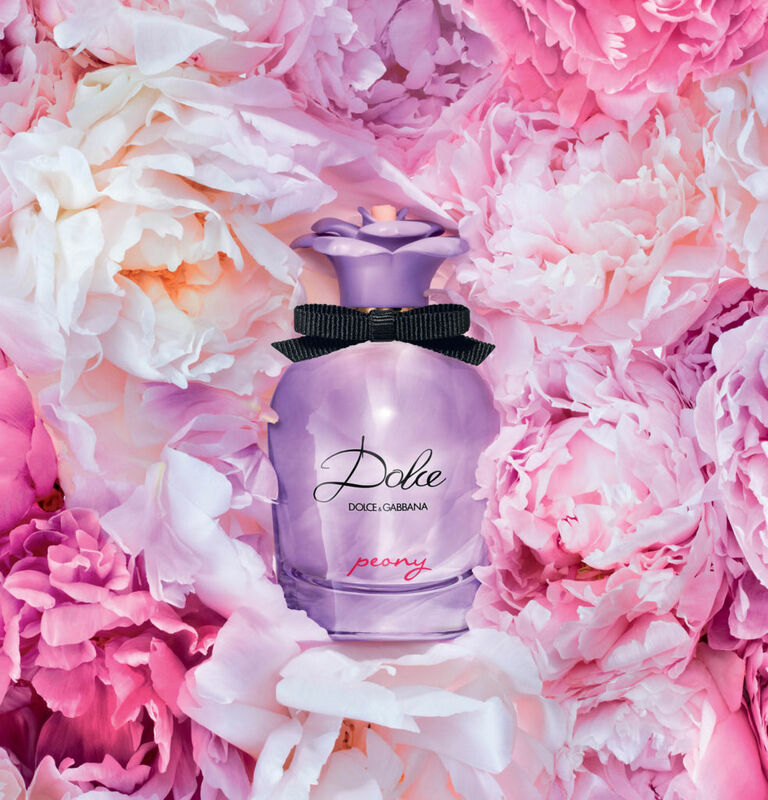 Reigning supreme on our wishlist is the new Dolce Peony Eau de Parfum. 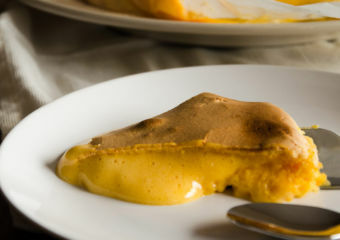 This bright and spirited concoction will set the mood through the season from morning until night. It’s fresh, simple in every sense and yet delicately feminine. It reminds us of a secret garden. The lavish peonies highlight the fruity floral scents wrapping the top notes of spicy pink pepper, white bergamot, and nashi pear, creating an exquisite freshness, delicately sublimated by cyclamen petals. This perfume is full of passion with notes gloriously fused together. Wear this on date night whether you’re going somewhere fancy or just snuggling at staying home. The new Dolce Peony Eau de Parfum is priced at HKD $570 for 30ml, HKD $760 for 50ml and HKD $980 for 75ml.